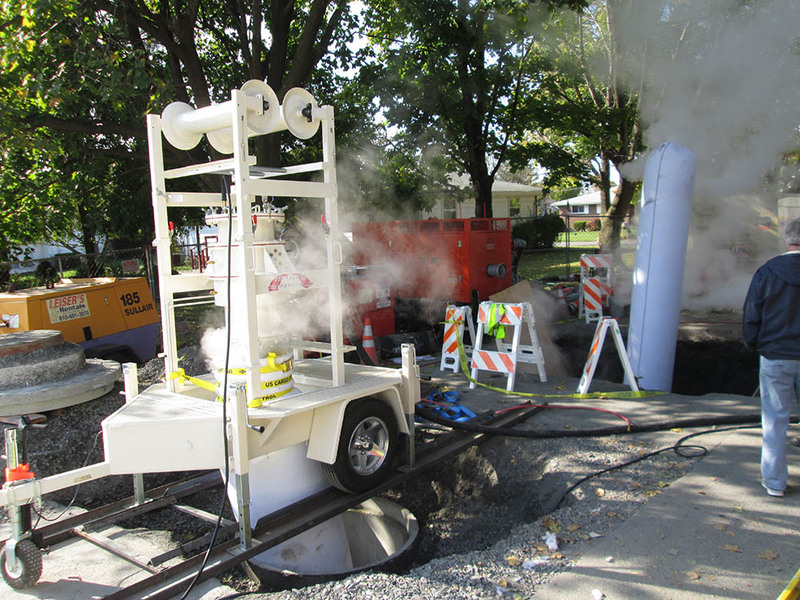 Recently, a $71 million reconstruction project was completed in the New York City borough of Queens that comprised of thousands of feet in new sewer line and water mains to be installed. 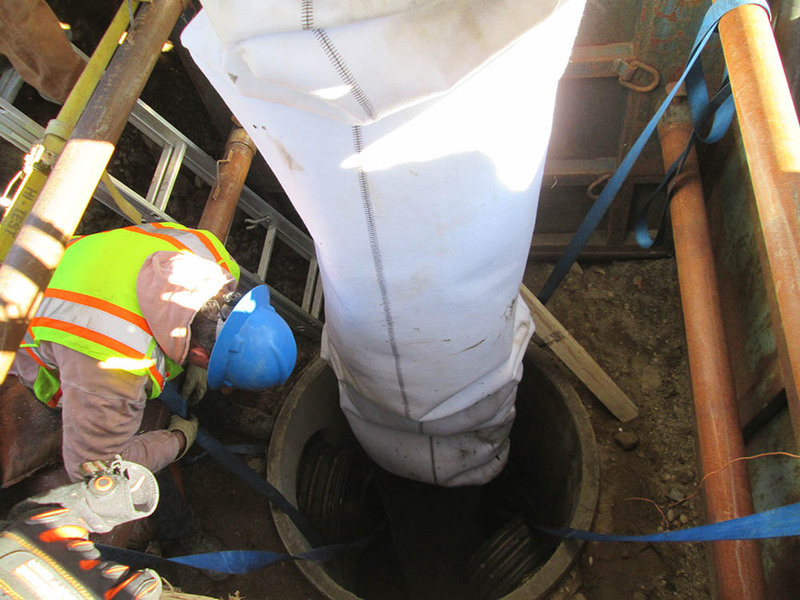 Crews wrapped up six years of work in installing more than 7,700 linear feet of storm sewers, which should help improve drainage in Flushing, Whitestone and College Point. The city also replaced more than 8,000 linear feet of iron water pipes to improve water distribution in the area and installed 1,800 linear feet of sanitary sewers. These investments provide a number of positives to the heavily populated area. Sewer systems are now significantly upgraded, drainage will now improve, flooding should be reduced and a reliable supply of water will now be provided. It is critical that infrastructures are repaired and strengthened particularly is older cities and towns. Whether it’s a sectional point repair or an InnerSeal™, Perma-Liner™ Industries is here to help. Attention all New York residents and installers, Perma-Liner™ Industries has an event for you to attend! Everyone is invited to our LIVE DEMO April 25 – 26 in New Castle, Delaware. Click here to register and find out more. You can expect to have our knowledgeable staff on hand demonstrating to you the latest CIPP technology and trenchless pipelining technology. We hope to see you there!